The Cardinals Hit the Thrift Store! 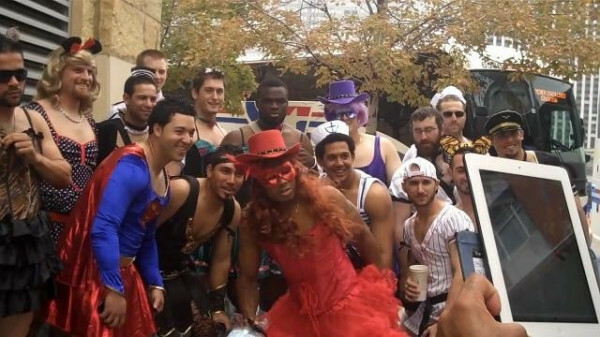 This entry was posted in Hazing, LOL, St. Louis Cardinals and tagged Baseball, Hazing, LOL, Major League Baseball, MLB, Rookie Hazing, St. Louis Cardinals. Bookmark the permalink.